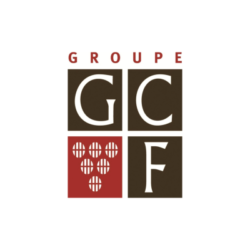 The GCF group is one of the top French wholesale wine and spirits merchants. 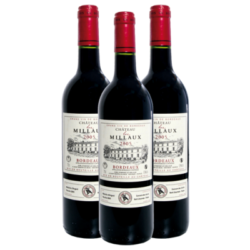 Founded in 1979, les Grands Chais de France have become one of the top French wholesale wine and spirits mer-chants in the world. Today, the group has become the leading private winemaker in France.But also its activity on the development, pro-duction and marketing of the wine and spirits industry. To do so, it can rely on its 1,889 employees and 21 companies all around the world specializing in wine and spirits. Following his artistic and entrepreneurial spirit, in 1984 Joseph Helfrich designed a bottle with a revolutionary shape. He named it Josephine. It stood out from the crowd with its original curves, slanted neck and generous body. It represented a genuine challenge at the time as a special bottling chain needed to be built for it. 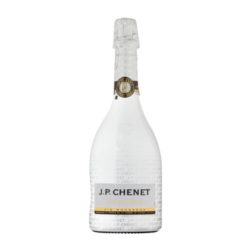 The first brand of French wine was born and its name was JP Chenet. The success of our brand is intimately associated with its capacity for innovation. 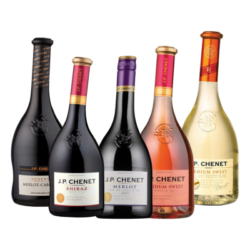 We were the frontrunners of French branded wines and thanks to the hard work of our teams; J.P Chenet is the best-selling French wine in the world. In the 160 countries where it has a presence, the brand conveys the image of a modern French wine adapted to the habits of the markets. The wines are very fruity and supple, and can be drunk immediately or have the potential to be laid down. Tropical fruit and red frits aromas are realized, offering a complex smell. These features make this wine ideal to drink with red grilled meats.